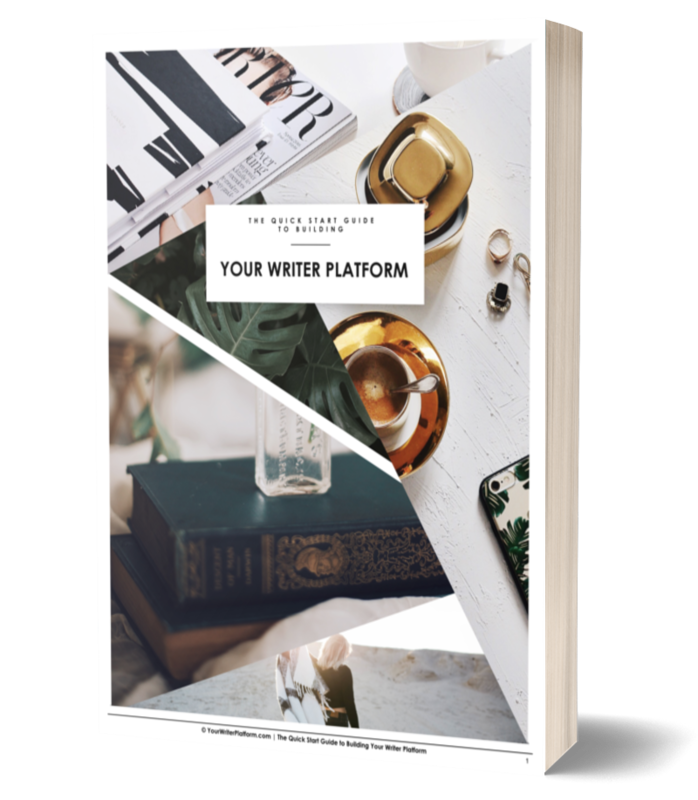 Ready to get serious about building your writer platform, but have no idea where to start? I get emails everyday with overwhelmed writers wondering where to begin when it comes to marketing their book and building their platform. Discouraged, many just try to “piece” together a marketing plan from the tips and tricks they gather via the web or their peers. Predictably, this often leads to rather disappointing results. 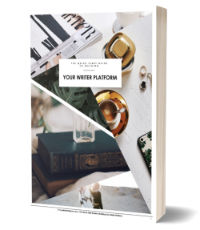 By signing up below, you’ll gain access to The Quick Start Guide to Building Your Writer Platform, which will guide you through the key steps required to lay a proper foundation for your platform building and book marketing efforts. Without this solid base, it will continue to be an uphill battle to plan, build and execute a successful marketing strategy that will propel your work out of obscurity. You’ll receive regular email updates, packed full of book marketing strategies, author brand building ideas and even some technology tips (minus the geek-speak!). And there is no risk; you can unsubscribe at anytime. Join by entering your email below. You will never have to check this site for updates, and you’ll get the latest and the greatest first. More results in less time. Exclusive content, opportunities and discounts are often limited to subscribers only. Your info will never be shared with anyone. No spam guarantee. Subscribing is worth trying, even if it’s just to satisfy your curiosity. If you decide you prefer visiting, you can unsubscribe with one click.